This May, we're giving you another reason to spend more precious moments with your mom. Get the chance to give your mom a big thanks and spend an unforgettable moment with her over an authentic Chinese buffet dinner at Wang Shan Lo. 1. Active members must post a photo featuring our facilities (Prana, Sky Adventures, Melvin's Mini-Golf, Playground, Swimming Pool, Power Gym, Tower Salon, and Library) and merchant partners like Metro Sports or any Crown Regency property together with their mother. 2. 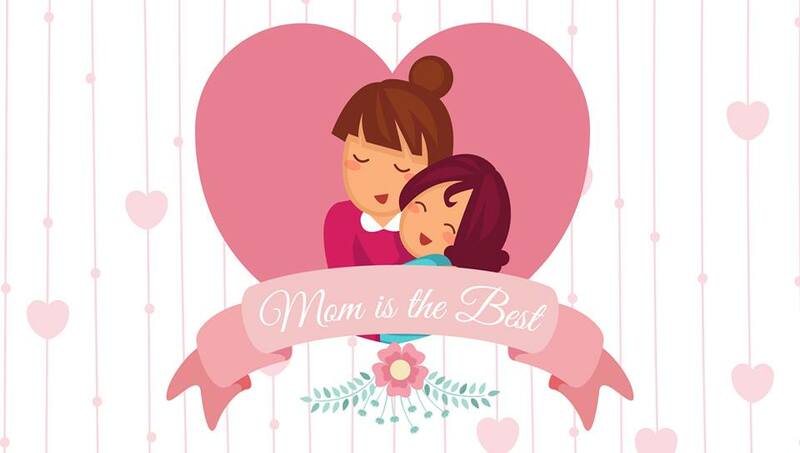 Members must posts photos with the hashtags #myMOMistheBEST and #ClubUltima. 3. The post with the most number of likes on May 13, 2017 at 3:00 PM will be the winner. 4. Prize is non-transferable and not convertible to cash. 5. Prize must be consumed together with their mother on Mother's Day. This promo is open to all active members with social media accounts. Posting of entries is valid only from May 1, 2017 to May 13, 2017 at 12 noon. Show the world how much you love your mom through those captured moments. The more photos you post, the more chances of winning! One lucky winner will have an unforgettable Mother's Day dinner buffet at Wang Shan Lo with his or her mother.